Leduc, Alta. 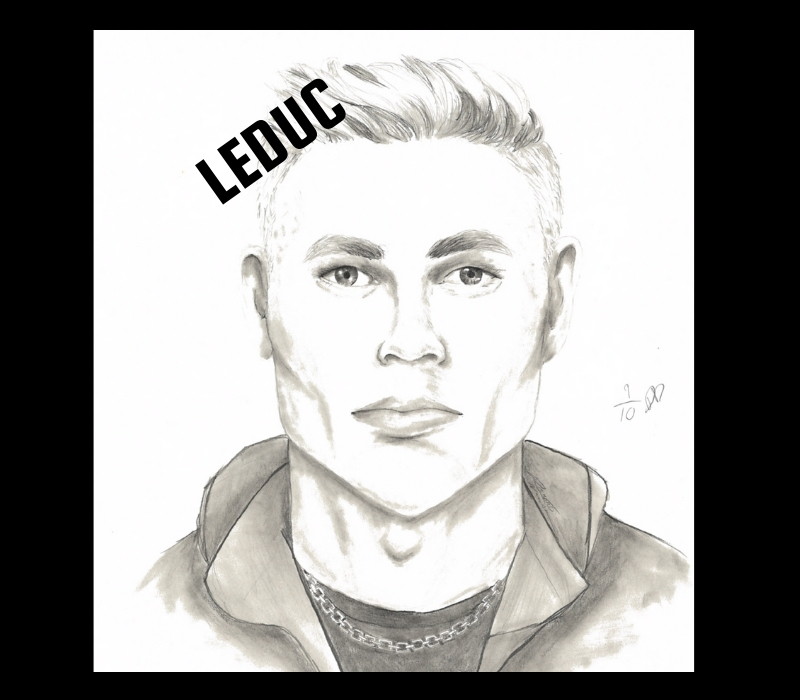 – Leduc RCMP are seeking information on a suspect in regards to a sexual assault that took place on Jan 13, 2019 in the City of Leduc. 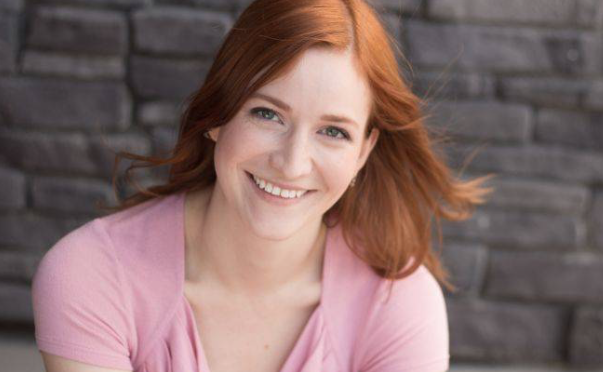 The victim and suspect connected via an online dating application and then met at Telford Lake where the sexual assault took place. The suspect was driving a blue 4 door Toyota car. 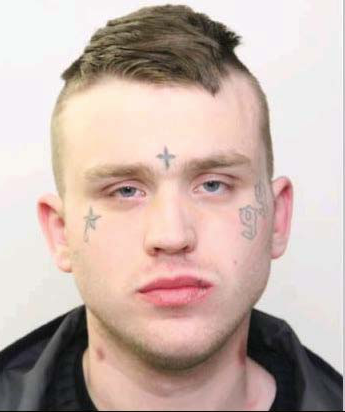 The suspect is believed to reside in Edmonton. Leduc RCMP are asking the public’s for assistance in identifying the suspect in the sketch attached.